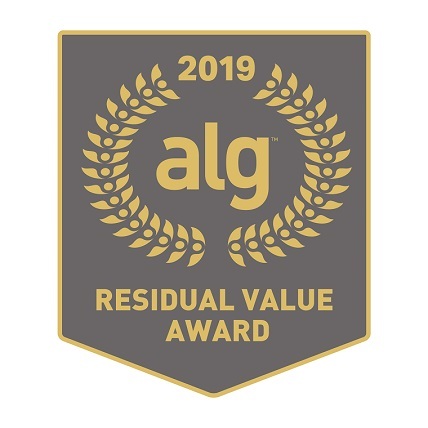 Subaru has been named the top mainstream brand in the 2019 ALG Residual Value Awards, with five Subaru models ranking at the top of their respective segments. Every year, TrueCar’s analytics division ALG honors the vehicles and brands that are expected to retain the highest percentage of their original price after a three-year period of ownership. This is the fourth consecutive time Subaru has won the mainstream brand award, and the seventh in total including honors in 2010, 2011, and 2012. With six total awards to add to its tally this time around, Subaru now has a total of 37 awards to its name since 2010. Twenty-six vehicles were recognized in the 2019 awards, alongside two brands representing the best of the mainstream and premium automotive sectors. Factors that go into determining the awards include historical vehicle performance, industry trends, quality, pricing and marketing strategies, and production levels relative to demand. “Industry leading residual value is just one of many reasons why Subaru tops the shopping list of well-informed buyers,” said Eric Lyman, Senior Vice President, ALG.